The sump pump should be plugged in right. You need to plug it into a ground fault circuit interrupter outlet. Ensure that the cord is still in a good shape. GFCI can trip time to time, especially in damp areas and thus, you have to keep checking it and reset GFCI if required. Sump pumps would suffer vibrations during its operation. This will lead it to either fall or it could tilt to one side. The problem which will arise is that the float arm would not be able to activate the pump. Thus, always ensure that the pump is standing straight. Check if the pump needs service. You should pour water into the pit and check if the pump starts on its own and drains the water or not. If it doesn’t, you should get it serviced. Cleaning of the Grate is Essential. First, remove the pump and clean the grate from the bottom because when the water is sucked into it, small stones could get trapped into the pathway, which would reduce the efficiency of the pump. Eventually, it would stop working and get damaged. The outlet pipes must be tightly held together and should drain out for about 20 feet away from the area and the vent hole of the pipe should also be clear. The backup power battery is easily available for the sump pumps. 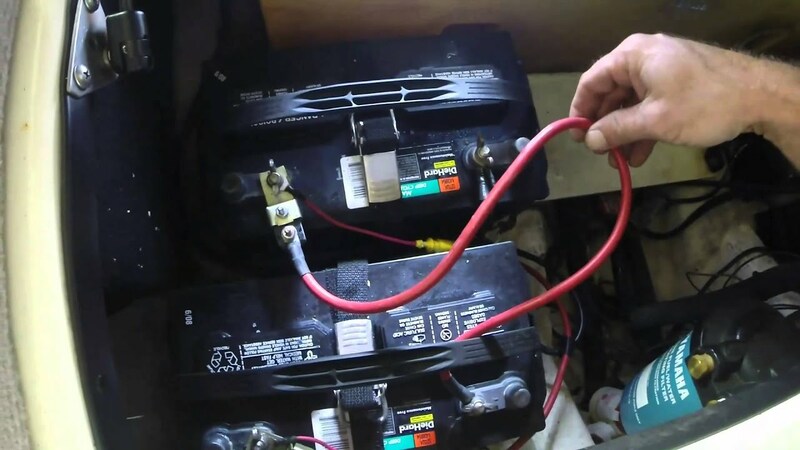 The backup can come from a car battery or a deep cycle boat battery. 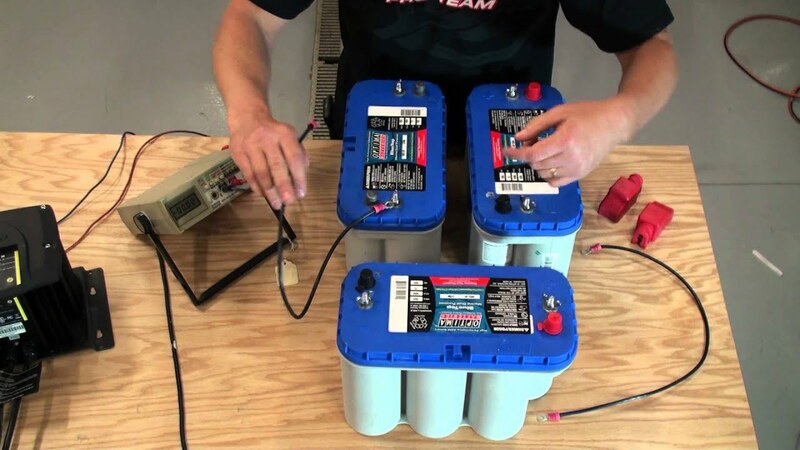 These can easily charge and ensure that the sump pump battery is fully charged. Thus, even if the power goes out, they will be able to help. Many people use backup gasoline or diesel generators. They are satisfied with results as battery works efficiently even after charging with these systems.Check battery backup sump pump for your basement at http://sumppumpguides.net/best-battery-backup-sump-pump-reviews and protect your Home from flood. A battery backup would keep the basement dry for long depending on the amount of water entering the basket of the pump. If there are sever water problems, the pump would run once in every one minute. This means that the battery would die sooner than it is claimed. A Larger battery would run longer. Every pump has its own pros and cons and you should buy once according to the requirement.